Traditional or contemporary, HAUS have it covered! 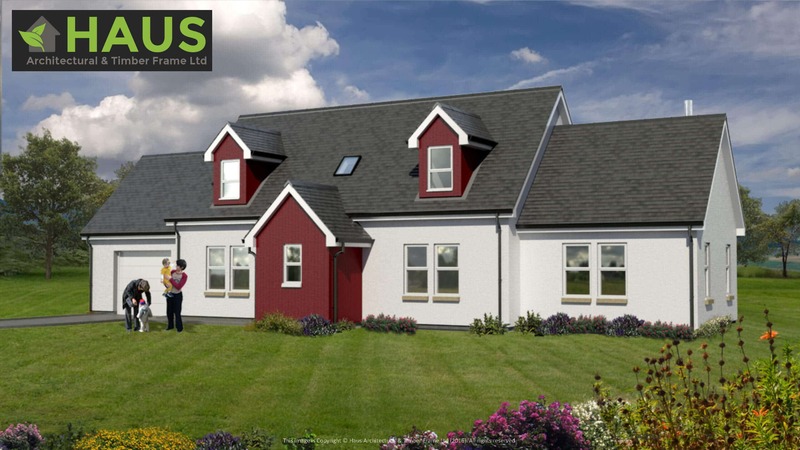 Our Moidart home has attracted a lot of interest from the traditionalists. With a fantastic triple aspect lounge, open plan kitchen/dining combined with 3 good sized bedrooms including an en-suite this home packs a punch.